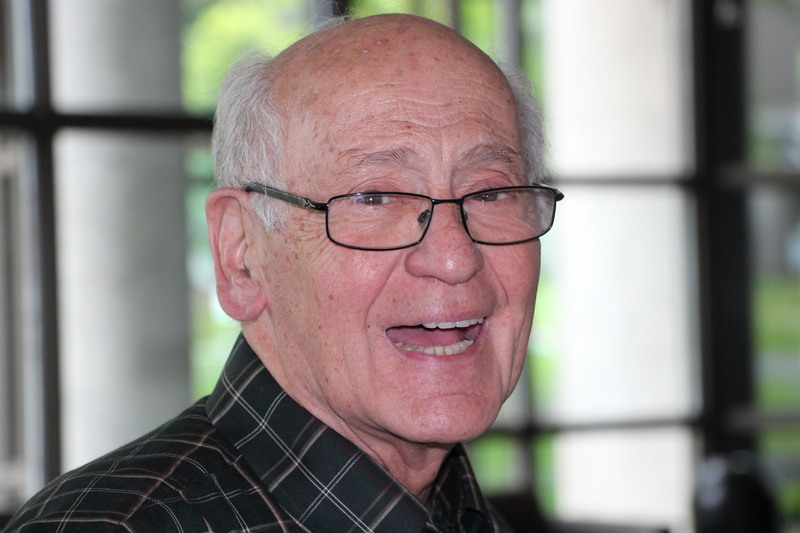 In this interview, Ralph Ciancio discusses the tumultuous state Skidmore College and Saratoga Springs was in when he arrived in 1965. Over the course of his 35 year career, he saw the political activity amongst students during the Civil Rights movement. In the 1980s, Ciancio became the Chairman of the English department and retired in 2000. “Ralph Ciancio ,” Skidmore Saratoga Memory Project, accessed April 24, 2019, http://ssmp.skidmore.edu/document/250.